This Thailand Rental Guide is essential to establish the hiring of various vehicles for the exclusive use on all city and country roads. 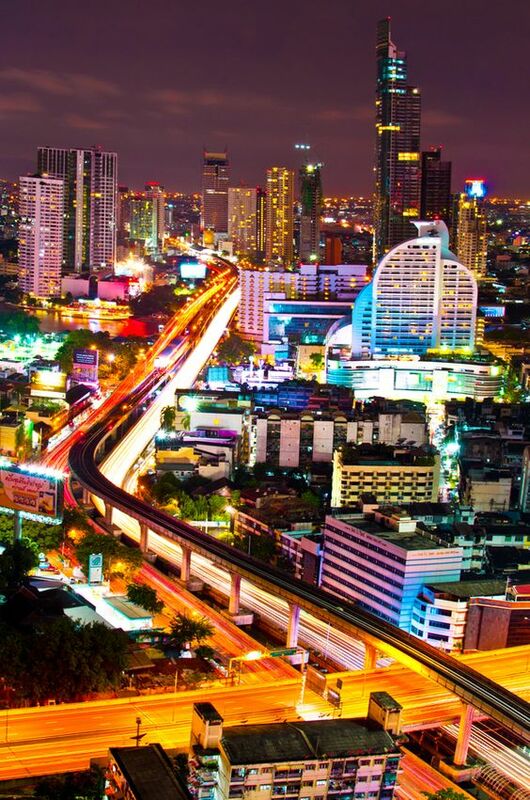 Thailand has a fairly good road system with more than 50,000 kilometres (31,000 miles) of superb paved highways. Many more roads are being constructed each and every year. There are also a vast number of both dirt and gravel roads for the more adventurous traveller to explore. 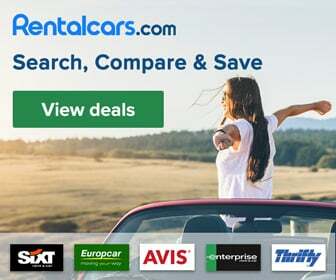 International agencies Budget and Avis are two car rental firms in Thailand offering reliable late-model cars with or without drivers but there are also a large number of local companies as well as many guesthouses that offer a wide variety of vehicles for hire. Rentals come in the form of all-terrain quad bikes, four-wheel drive jeeps, motorcycles, (including heavy-duty bikes) and bicycles. Having a valid international driver's license is a necessary requirement for most oversea tourists. However, if you're coming from any one of the Asian destinations, your only requirement would be to have a valid license from your country of permanent residence. International car rental agencies offer safe and reliable vehicles along with extensive backup service and insurance. Both Avis and Budget have check-in counters in many of the cities as well as the airports. Prices range from 2,000 Baht per day to 40,000 Baht per month. Should you rent a car from any of the local agencies, you would certainly need to make sure that you double-check the small print to establish whether the contract you sign covers you in the eventuality of an accident or other possible incidences. Also, check that vehicle and personal liability insurances are included. Get a copy of the vehicle registration and carry it around with you at all times. Hiring an experienced chauffeur driven car is fast gaining popularity in Thailand. You may be pleasantly surprised by not only the inexpensive cost associated with this form of travel but also the convenience and comfort that it represents. I have a Thai friend who doubles up as my personal chauffeur whenever I visit the country. 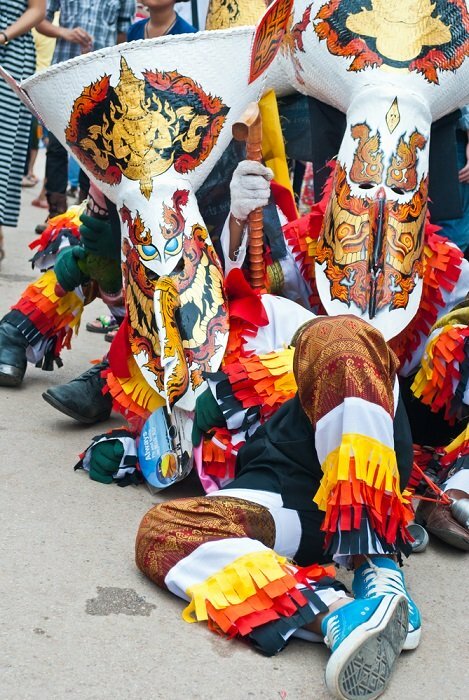 He has taken myself and friends on several occasions to numerous places of interest around the country, including Pattaya on the east coast and the northern city of Chiang Mai. You are welcome to contact me should you require his services. He is a trustworthy guy, a good driver, knows the layout of the land well, especially around Bangkok and his English is politically correct. As a general rule motorcycles, mopeds and specialised bikes are widely available for rental at all coastal resorts, island destinations as well as in big cities, large towns and small villages. In some areas, it's possible to rent a quad-bike if you want to explore off-road activities. If you include guesthouses, all in all, you'll find many motorcycle agencies dotted around the entire peninsula who'll gladly rent you anything from the smallest of scooters to largest heavy-duty bikes. Now, although bike licenses are required, rental agencies rarely request them. It's definitely not a good idea to ride around Bangkok without a license, though. Some firms don't bother with insurance but you need to be cautious when entering into rental agreements. Check the small print carefully before leaving. Prices for motorcycle hire can range from as low as 200 Baht for a full day's rent, but more for specialised bikes including the heavy-duty and quad bike types. As a safety precaution before setting out on any trip, make sure that the brakes on the bikes you hire, are in proper working condition and double check that there is enough oil in petrol-driven vehicles and that all tyres have decent tread. Don't forget that wearing helmets is compulsory in Thailand. It's also advisable to wear a good pair of shoes (no sandals) and proper clothing so as to minimise potential cuts and grazes in the event of an accident. You'll be amazed at the number of accidents that occur on Thai roads, so be extremely alert at all times. It is advisable to avoid driving alone in rural areas and take great care on dirt roads as they are often pitted with potholes. Dirt roads regularly pile up with mud and gravel. Bear in mind that medical help is not always easily available. And be especially careful riding on tarred roads during the rainy season as the roads can get extremely wet and slippery. Wishing you a safe and enjoyable trip. An extremely relaxing, pleasant and enjoyable way to explore the scenic beauty in all the quiet areas of the countryside is to rent a bicycle. The best time to do this, of course, is during the months between November and February when the weather is at its coolest and there is the least amount of humidity in the air. You need to be aware that during the hot season between the months of March to the end June and even right into July, temperatures can get extremely hot. Riding bicycles for long distances can get rather uncomfortable. Nevertheless, take plenty of water with you, and also take extra care on dirt and gravel roads. It is definitely not advisable to go riding bicycles during the wet season, which is anywhere from mid-July to the end of October, unless absolutely necessary. Most guesthouses and small agencies will rent you a bicycle for as little as 20 THB to as much as 100 THB per day depending on the type available. Make sure you hire a sturdy one as some can be rather rickety. Some mountain bikes are available, but costs can be surprisingly more expensive than the average moped.